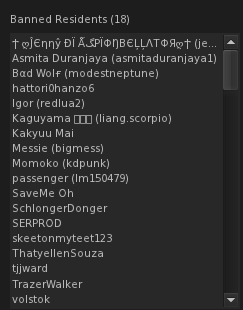 There are many ‘Japan’ sims in SecondLife. The prefecture of Miyako Jima Island is particularly idyllic. Assuming it to be inspired by the medieval Edo Period, the ‘perfection of Japanese culture and landscape’, a time of the transcendental poetic. It certainly evokes that. Miyoko Jima Island is a collaboration project. "Japan traditional life style, eventually at Miyako. Okaasan. Contact me for Geisha training." "I make my own fate." IN NO WAY DO I ASSERT OWNERSHIP OF MIYOKO JIMA ISLAND. IT IS SHARED HERE WITH FULL ACCREDITATION FOR PURPOSES OF AWE INSPIRING LOVE AND UTMOST RESPECT FOR THE GENIUS OF CREATIVE VISION AND SKILL WHICH HAS ENABLED US TO SHARE IN THE EXPERIENCE. 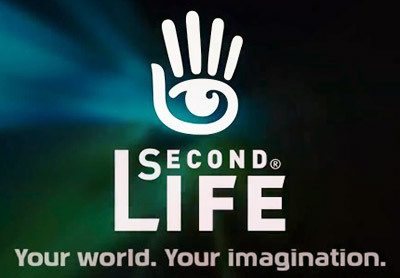 SECONDLIFE & the SecondLife logo are property of Linden Labs.